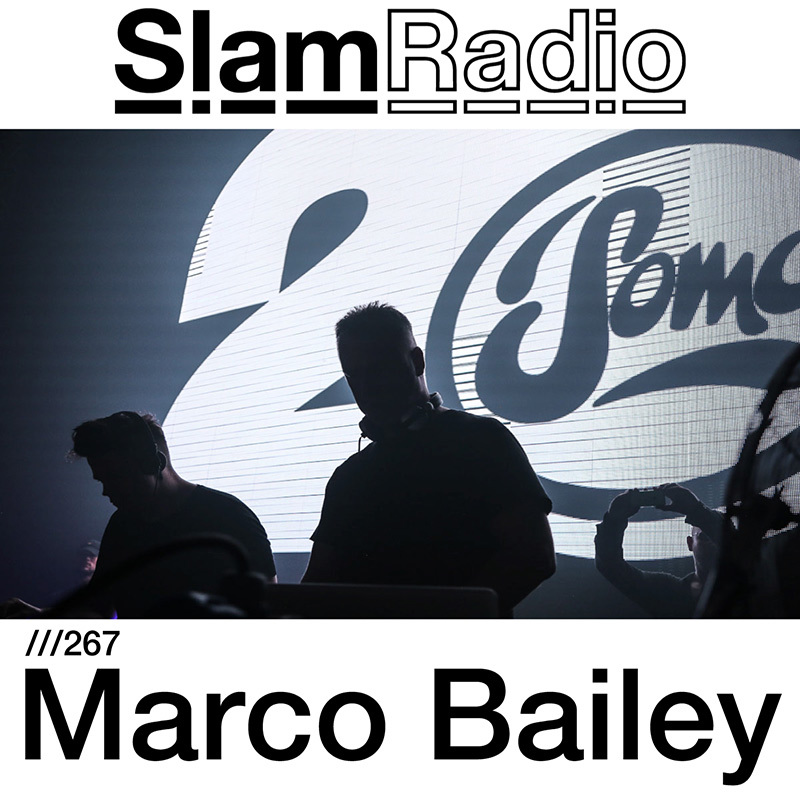 Marco Bailey is somewhat considered an icon when it comes to techno and the dance music industry as a whole. It starts with a beat, and for Marco that was in the late 80’s. In 2014 he celebrated 25 years of performing, a true achievement for an ambassador in the scene. Recent releases on ARTS and a new album out, 2017 has been yet another strong year.